Ratified as a Sub-Committee of the Club, at an Executive in Club House in Feb 2015. Eastern Harps/Clairsigh An Oirthear GAA Club are committed to creating and maintaining the safest possible environment for all young people who participate in our Gaelic Games and activities. We shall take all practicable steps to protect them from discernable forms of abuse, from harm, discrimination or degrading treatment and shall respect their rights, wishes and feelings. · Recognising that all children have the right to be protected from harm. · Ensuring that all our coaches and volunteers are carefully recruited and selected in accordance with “Our Games – Our Code” and relevant legislative requirements and that they accept responsibility for ensuring the wellbeing of children in their care. · Ensuring that all our coaches and volunteers are fully supported by the club and have correct procedures/equipment and facilities in place to carry out their responsibilities. · Responding swiftly and appropriately to any allegations or concerns so as to protect the welfare of all who participate in our games and related activities. · Ensure that Children’s Officer is appointed and trained as required. · Will develop a philosophy of coaching for the club in consultation with under age coaches, members and the Club Executive. · It will work with Club Treasurer on fund raising events organised by the clubs under age teams. · It will actively partake and co-operate in all the main club fundraising events. · In conjunction with Children Officer the function of this Committee, is to ensure GAA policy “Our Games – Our Code, the Joint Code of Best Practice in Youth Sport” is implemented and compliance to policy and all other related procedures are adhere too. · The Bord na n-Óg Chairman/or delegate will report to the Club Executive at its monthly meeting. · The Bord Na n-Óg will submit a report including any spending/costs to the Club AGM. 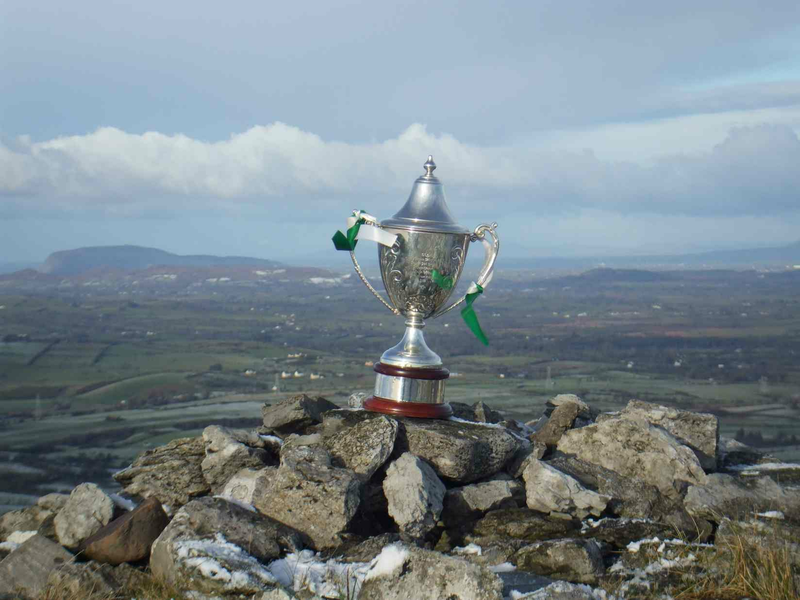 · The Bord na n-Óg will ensure that player lists and player attendance records at training and matches are kept fully up to date. · The Bord na n-Óg does not have the right to assume any debt on behalf of the club. · All expenditure/fundraising must be accounted for and approved through the Treasurer/ Executive committee. · The Bord na n-Óg is responsible for ensuring all coaches are adequately qualified and have been vetted. · The Bord na n-Óg will organise Coach Education for fully paid up members of the Club. · The Bord na n-Óg will actively promote all coaching initiatives from Croke Park and Sligo or Connacht Coaching & Games Development Committees e.g. Go Games, Respect initiative etc. · This Committee has the right to initiate disciplinary proceedings against any underage player or coach/parents/supporters in line with the Club’s Code of Conduct. · This Committee has the right to adjudicate on any actions initiated by the relevant team management or coach/parents/supporters. · The right of appeal of any player or coach who may be subject to disciplinary proceedings is to the Club Executive. · The Disciplinary Committee reserves the right to invite any member of the Club Executive to sit in on any meeting.